The federal government has announced its decision to bar three employers from participating in the Temporary Foreign Workers program to hire workers from abroad. A report showed that the authorities suspended all pending foreign worker permits for three McDonald's locations in Victoria, B. C, which is owned by franchisee Glen Bishop until an investigation is completed. Bishop has said that he has no information to hide, but he did not acknowledge the complaints. The names of Bishop's firma and two others were posted on Employment and Social Development Canada's website on Sunday as having "broken the rules or been suspended from the Temporary Foreign Worker program." The government also suspended temporarily suspended permits for 59077 Newfoundland and Labrador Limited that runs Jungle Jim's Restaurant, Grego Pizza and Captain Sub in Labrador City. It also permanently revoked the permits of Boathouse Restaurant in Fenelon Falls. 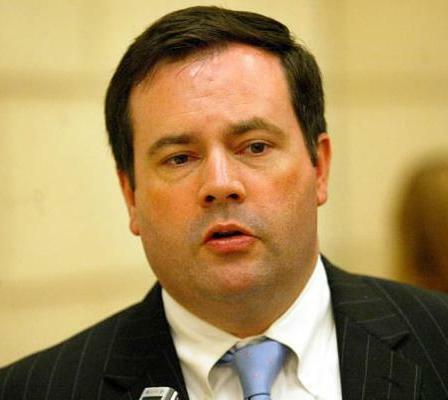 Employment Minister Jason Kenney wrote in a written statement that the government "will not tolerate any abuse of the Temporary Foreign Worker program. Any employer found to have broken the rules will face serious consequences. Our message to employers is clear and unequivocal: Canadians must always be first in line for available jobs."